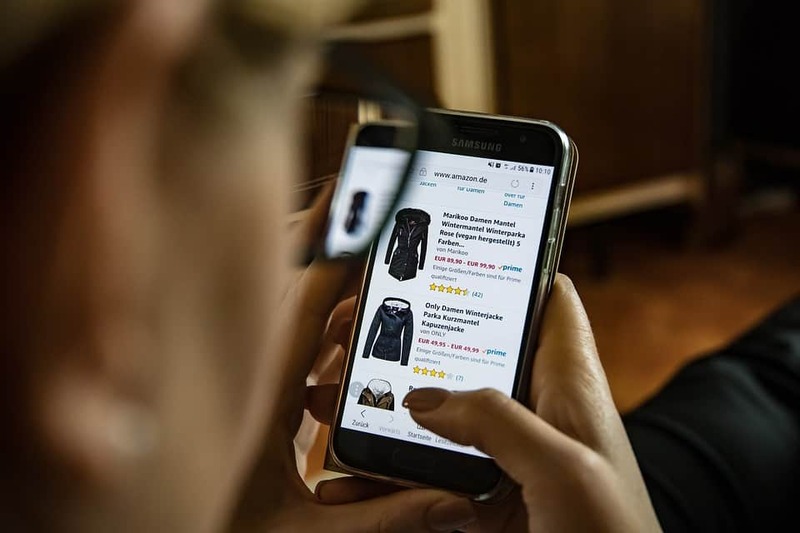 According to a mobile customer service by Deloitte, more than 88% of Australians own a mobile phone and these devices are becoming the most popular way to shop online. During the 2018 Holiday season, record breaking sales were recorded everywhere as shoppers ditched their desktops and laptops for their Android phones and iPhones. Statistics also show that many of these users are “smart-phone” only users which mean that they don’t use home broadband. What this trend indicates is that more and more people are using their mobile phones for online shopping. Forget about credit cards because customers are checking out using their faces and crowded dressing rooms will be replaced with virtual try-ons at the comfort of home. What’s behind the mobile revolution? Let’s take a look at some of the leading trends. PWAs speed up mobile web and can load pages in less than 2 seconds. PWAs enable mobile apps to sync in the background, load pages quickly and load even if there’s no internet available. You can think of it as mobile web apps on steroids. In the past, PWAs were only available to big spenders like Starbucks and Tinder which helped them cut loading times from 11.9 seconds to 4.69. However, PWAs soon became table staples. By 2021 many web experts agree that PWAs will become more available to website owners as competition becomes stiffer. Brands that have an eye on technology will see PWAs as a way to gain competitive edge. Augmented Reality became famous thanks to Pokemon Go. This trend is now becoming mainstream for web shopping. As devices become more technologically supportive of AR features, many websites will soon see the benefits of showing the scale, detail and context of their products using AR features. Brands such as IKEA and Sephora are showing how useful and playful this can be for furniture and makeup. Aside from showing details of a product, consumers can now experiment with different shades of lipstick by scanning the users face to reveal their true “colour IQ”. 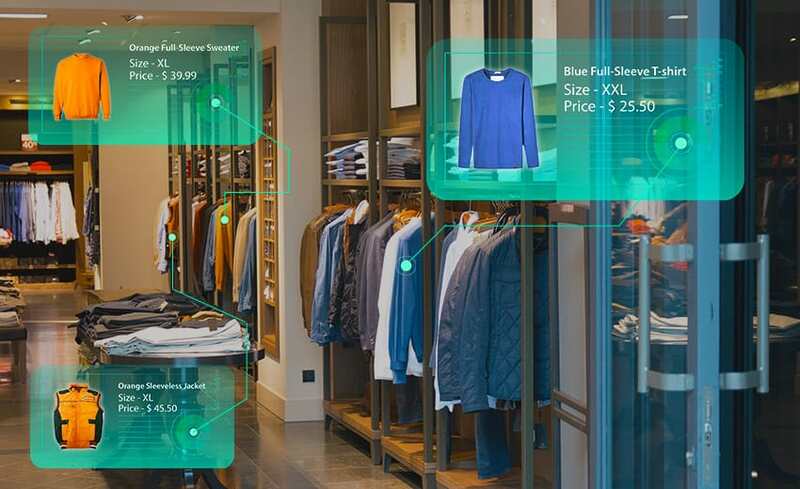 Clothing brands are not far behind with some brands using AR to offer virtual dressing room experiences. Retailers rejoiced and breathed sighs of relief when Amazon’s one-click ordering patent expired back in 2017. With a value of over $2.4 billion annually, Amazon’s one-click button allowed the e-commerce giant to store credit card details removing the user’s indecision to abandon a shopping cart. After the patent expiry, the one-click button was adopted by many online retailers which made payment input easier than manually keying in data every time you made an online purchase. It became more normal to see Apple or Amazon Pay upon checkout. This means that searching for credit card numbers or fussing over expiration dates will become a thing of the past. Adobe Director of Mobile Products and Strategy Roger Woods is excited about meeting the demands of people who crave a “screenless experience”. For example, hotel chains can hotel room bookings and check-outs through voice. A guest can say “I want to check out” and never see a screen. An API is called by the voice agent and does the same thing as an app but the customer has a more seamless experience. As technology improves your car can ask you if you have any luggage and open the trunk for you if needed. 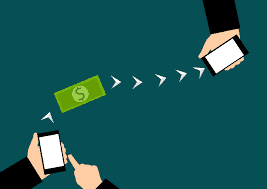 In China, many people use cashless payment system like WeChat Pay. They have over 1 billion users and over 800 million of them use it to pay retailers or send money to friends or family. In countries like the United States and Australia, there is no universal payment system to simplify payment. As Chinese video sharing app TikTok goes global, companies like Alibaba, Baidu and Tencent can enjoy the same success with this type of payment system. Many online retailers strive to remove humps from the mobile shopping journey. Carolyn Breeze of BrainTree Australia, a PayPal owned company says that buying online will soon become easier. If your friend for instance sends you a picture of a pair of sneakers on WhatsApp, the buy button will soon be there on the app so your friend does not need to go sneaker hunting. This can be achieved through a discovery platform acting as a content aggregator and owner of the checkout experience. This way, merchants will have a direct relationship with their customers while avoiding the risk of conversion-slashing click throughs and redirects. This means that merchants can sell anywhere and conversion rates can skyrocket. The biggest changes in e-commerce are happening where customers spend a lot of time. Many families and individuals own a laptop or PC but it’s not where they spend a lot of time. Instead we spend hours browsing on our phones while riding the subway or in bed at night. E-commerce stores and online marketers need to pay attention to the mobile space.